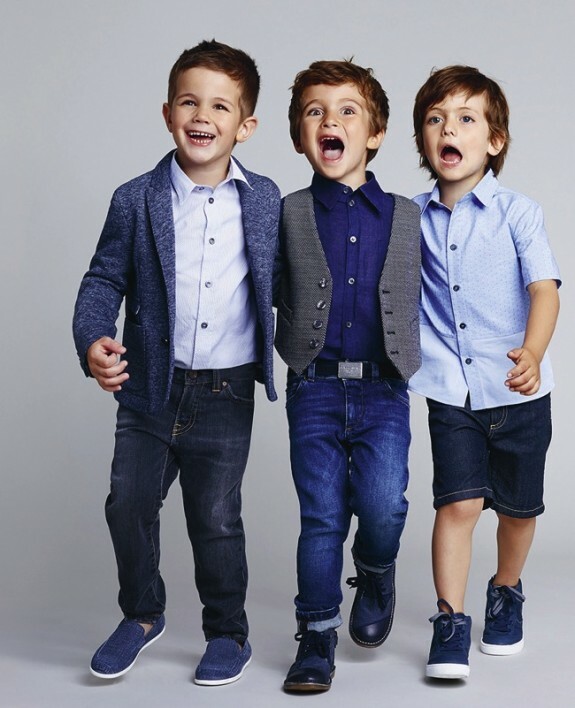 The Dolce & Gabbana children’s line is just as eclectic and exotic as its men and women’s collections, and its brand name is synonymous with luxury. 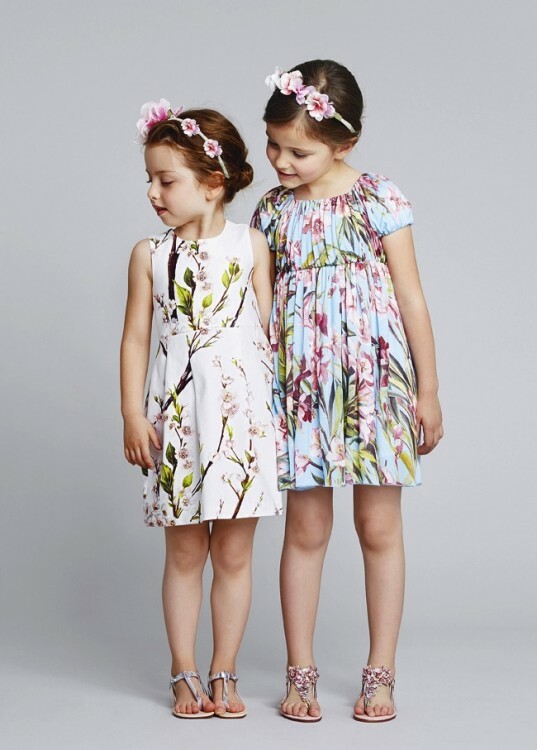 If you thought this label’s children’s clothing would be soft and fluffy, doused with pastel prints and dainty details, you’re in for a surprise. 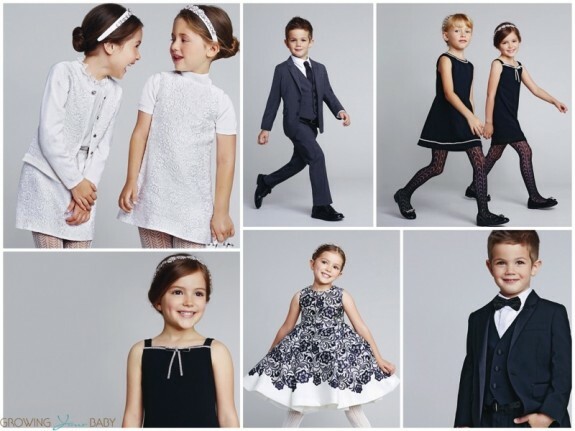 Dolce & Gabbana’s children’s wear certainly boasts fine detail and cute, feminine and boyish touches, but its patterns and designs are far from ordinary. Opulent lace and floral patterns like the ones found on these girls’ dresses are totally eye-catching! We’re also in awe at these gorgeous spring frocks. 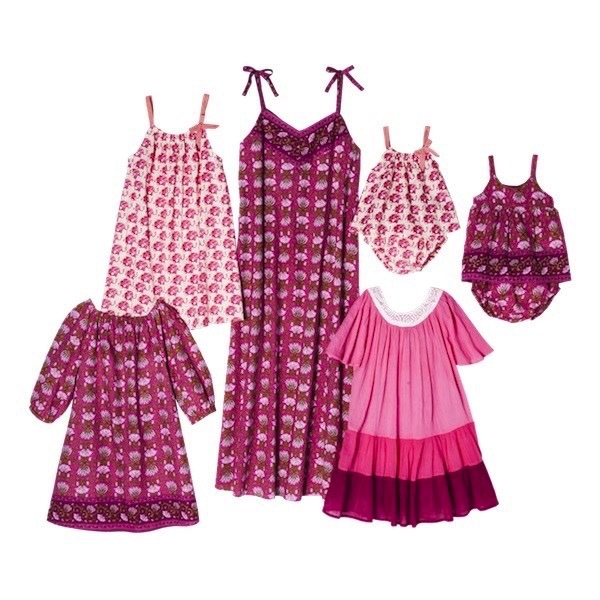 They’re elegant, demure, and oozing with sophistication for the little princess in your life! While D&G’s signature is pure decadence, the label also offers more relaxed, fun pieces, like the James Dean shirts for boys, as well as t-shirts that are full of worldly splendor, with Italian and Greek-inspired designs like these sharp, casual ensembles. 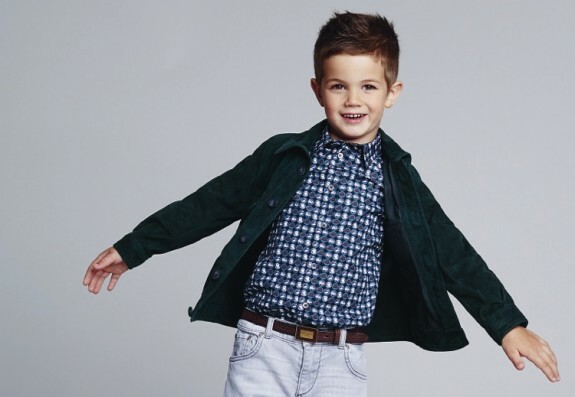 Back in 2010, the sumptuous Italian label discontinued its D&G Junior line, and went on to resurrect its plans for expanding its children’s collections by launching a new line in the fall/winter season of 2012. It continues to branch out, with new store openings and global store expansion happening as we speak. We’re excited to see what else is on the horizon for this exciting, inspiring children’s line! Alec Baldwin & His Family Tour Madrid!